The safety of your child is your highest priority. It's no different here at Big Brothers Big Sisters of Central Iowa. Making the best possible match between the Little and the Big is critical to the growth and development of the child. But before we begin the matching process, we start by thoroughly screening potential Bigs.  Whether you get involved with Big Brothers Big Sisters as a donor, potential Big Brother or Big Sister, partner or advocate, you have the power to change a child's future for the better.